Line up of Lufthansa aircraft at the Terminal 2 satellite. 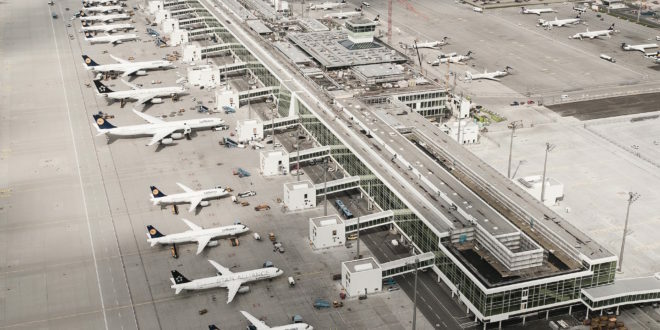 Munich Airport Image. 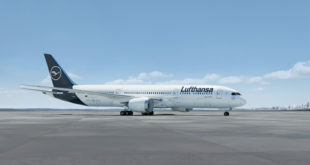 Etihad Airways and Lufthansa German Airlines have agreed to codeshare flights and lease aircraft. Codeshare is where one airline puts its flight code on a flight operated by the other. Lufthansa will place its ‘LH’ airline code on the twice daily flights operated by Etihad Airways (code ‘EY’) between Abu Dhabi and Frankfurt and the twice daily flights between Abu Dhabi and Munich. Etihad will put its ‘EY’ airline code on Lufthansa’s flights between Frankfurt and Rio de Janeiro, Brazil and Bogota, Colombia. The codeshare will start in January 2017, subject to government approvals. Lufthansa Group which includes SWISS and Austrian Airlines, also signed a six year wet-lease (which includes crew) agreement with airberlin, in which Etihad Aviation Group indirectly holds a 29% stake. Starting February 2017 the European group’s point-to-point carrier Eurowings will wet-lease 33 aircraft from airberlin, while Austrian Airlines will wet-lease five. 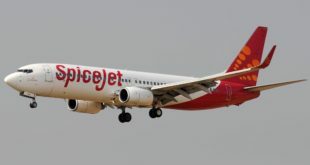 This news may not be very important to the Indian passenger, but it represents an upheaval of sorts in the airline world. 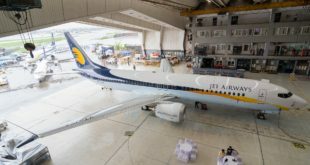 Lufthansa has been an ardent critic of middle-eastern airlines, especially calling for curbs on European market access to the ‘big 3’ of the Gulf, Emirates of Dubai, Qatar Airways, and Etihad of Abu Dhabi. 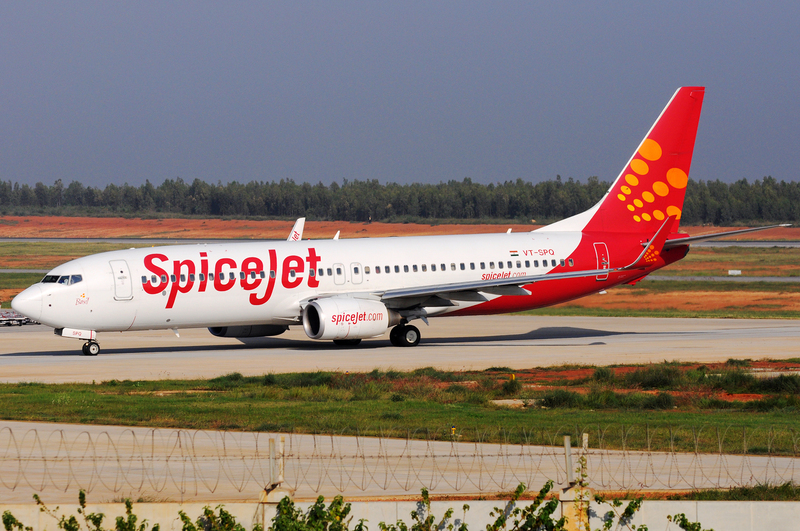 Add to this competition between the various airline alliances. Lufthansa group is part of the Star Alliance. Etihad Aviation Group (EAG) comprises four business divisions, Etihad Airways, the national airline of the United Arab Emirates, Etihad Airways Engineering, Hala Group and Airline Equity Partners. 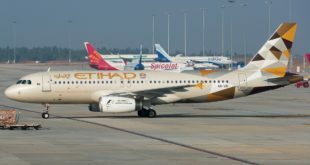 Etihad has its own airline group called Etihad Aviation Partners (EAP) which includes airberlin and Alitalia in which EAG has minority stakes. airberlin is part of oneworld, while Alitalia is part of the SkyTeam alliance. The slow-down in the oil economy has put a dent in the financial strength of the ‘big 3’, and not just politics, but it appears difficult economic times make for strange bedfellows. Once you figure out all this out, please feel free to share your thoughts via a comment.